Within the project OPEN UP; LLI-263 Ludza Town Library organises educative, interactive, entertaining and informative OPEN lessons for children (also for anyone interested in a particular topic). 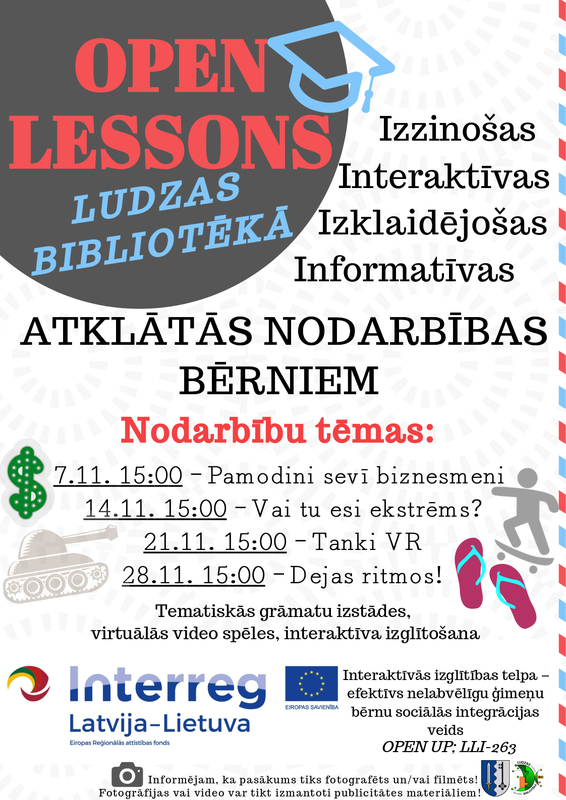 Venue – the second floor of Ludza Town Library, Stacijas Street 41, Ludza, LATVIA. 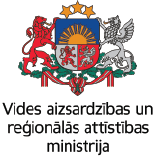 The language of the event – Latvian. Here you can see the poster of OPEN LESSONS for November 2018.